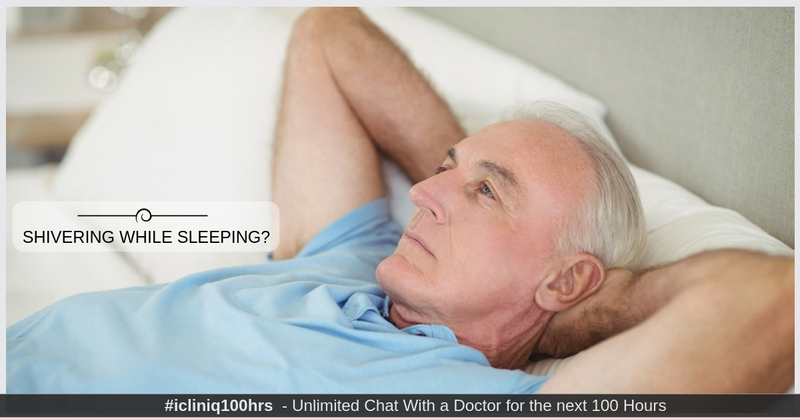 iCliniq › Doctors › Ask a Doctor Online › Success Stories › Know how an iCliniq physician comforts a worried son and clears his doubts. An icliniq user was concerned about his 67-year-old father having shivers while sleeping. He had attached a video as well as latest blood reports for better clarity. The icliniq panel doctor, after going through the files, assured the son that there was nothing seriously wrong with his father's health and the shaky movements were due to hypotonia of the muscles. Additionally, he advised him regarding his heart health and medications and diet to follow. The user was more relaxed after hearing this and thus anxious moments were avoided.